Ken & Glenn are always helpful and extremely knowledgeable about the real estate market. Ken's team is consistently one of the office's top teams. Ken is the author of his new book titled "Secrets of Success" 10 Reasons why 10% of the Realtors control 90% of the business! He is a professional speaker and has spoken at several RE/MAX functions across North and South America. He hosts an annual Mastermind Retreat consisting of top Realtors gathering to exchange ideas and participate in industry related presentations and social events. 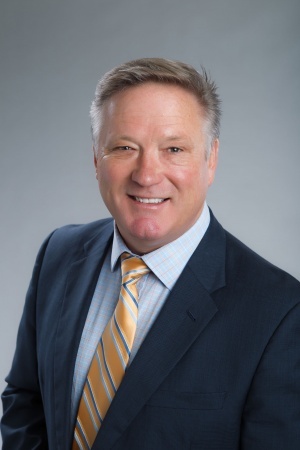 Ken also organizes and is the captain of Team RE/MAX Hockey; an ice hockey team comprised of mostly Canadian RE/MAX agents who play hockey in various countries around the world. Your Calgary Real Estate & Customer Reviews, Testimonials & Comments are a valuable indicator of Ken Eddy performance and is a reflection of his/her reputation. Hearing how your experience was during your real estate transaction is the best way to ensure we are providing a service in line with our customers needs and expectations.